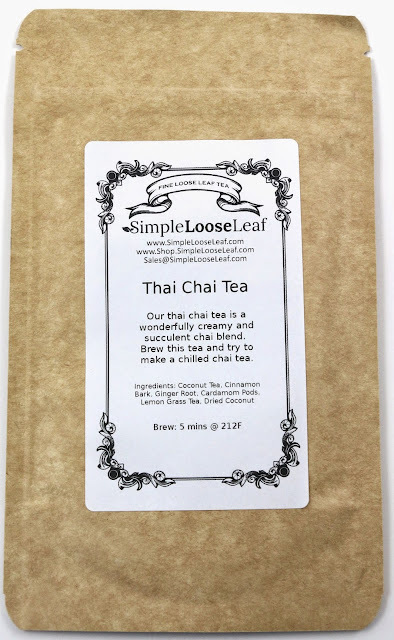 Simple Loose Leaf is a tea subscription box, and they send you 4-6 teas every month to try and sample. And if you try one you like, they give you a discount code to purchase more, if you're a subscriber. They kindly sent me this box to review. 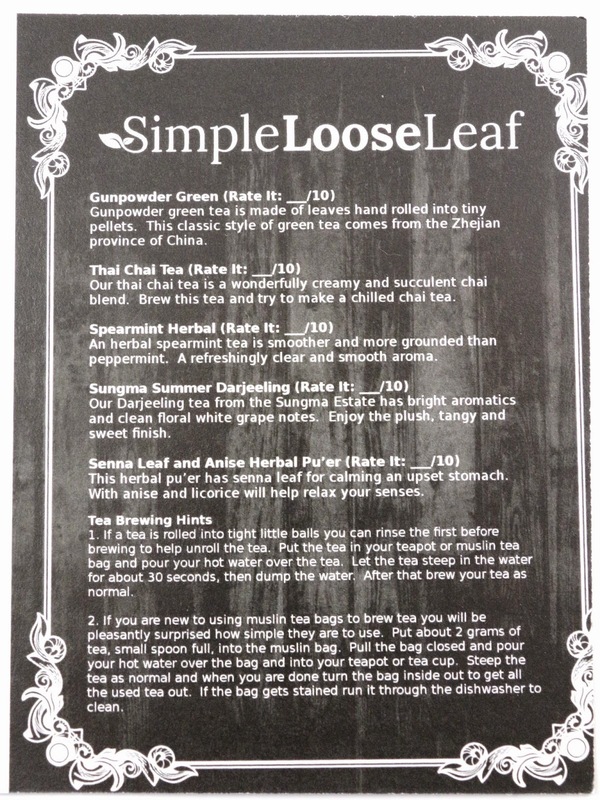 Here is the info card they include, with all of the teas you received, a place to rate them, and some tips and tricks for brewing your tea. 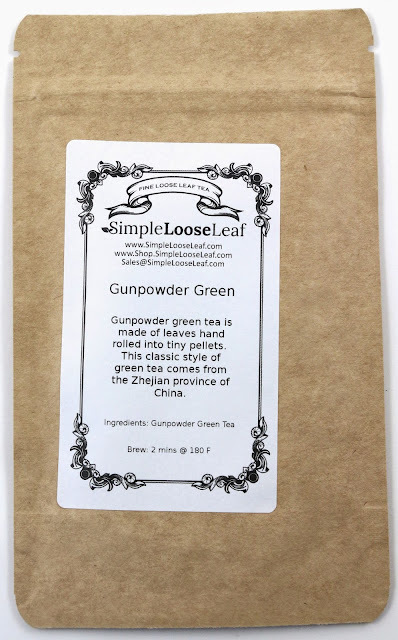 For some reason there are certain green teas I just don't like. Typically, I prefer iced green tea as I find it has a distinct flavor I just don't enjoy hot. And this one I didn't love, it had the flavor I don't think I could describe. You will only need a little bit of this one though, the pellets expand and took up quite a bit of space in the muslin bag I was using to brew this in. 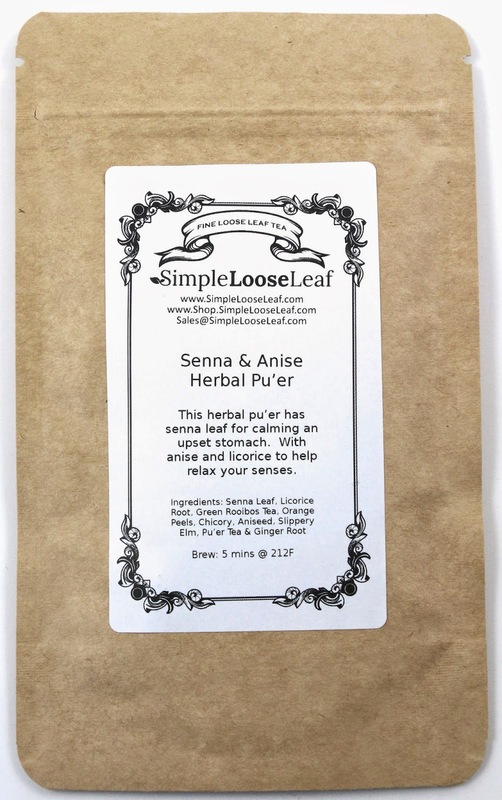 I probably will not ever drink this one, I hate licorice and anise. Just smelling this gives me a headache, so this one is definitely not for me. I used to dislike mint anything, but it's grown on me recently. I can now enjoy mint chip ice cream, and mint tea. 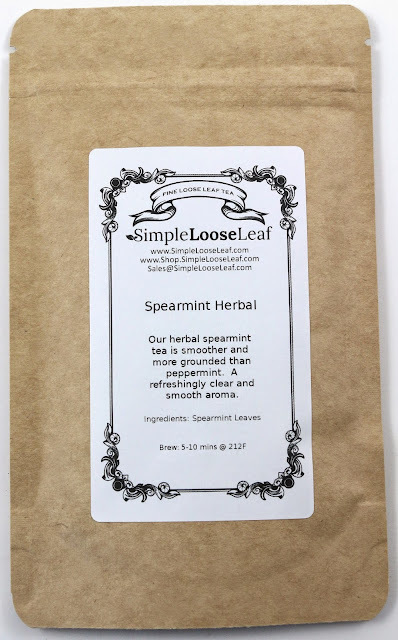 This was a very subtle mint tea, that went well with honey, and I think it would also be good iced mixed with lemonade, and a few mint leaves. 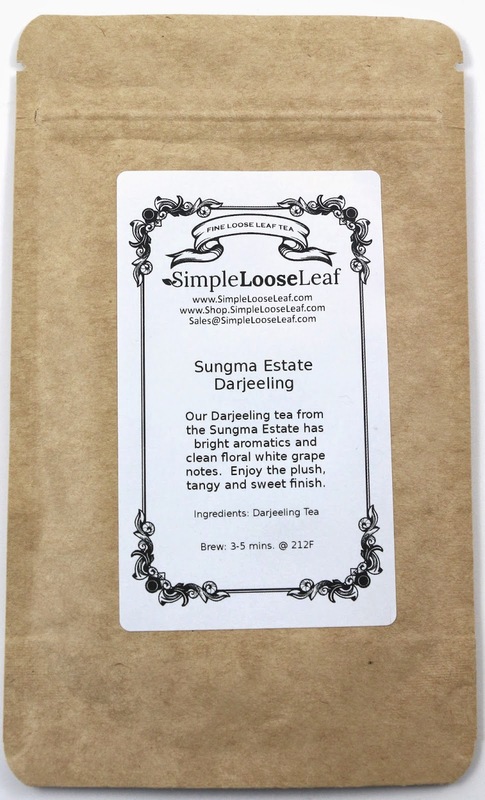 I don't think I have ever had darjeeling tea, and this one smells a bit strange. Not sure how I will like it, but it's definitely interesting. 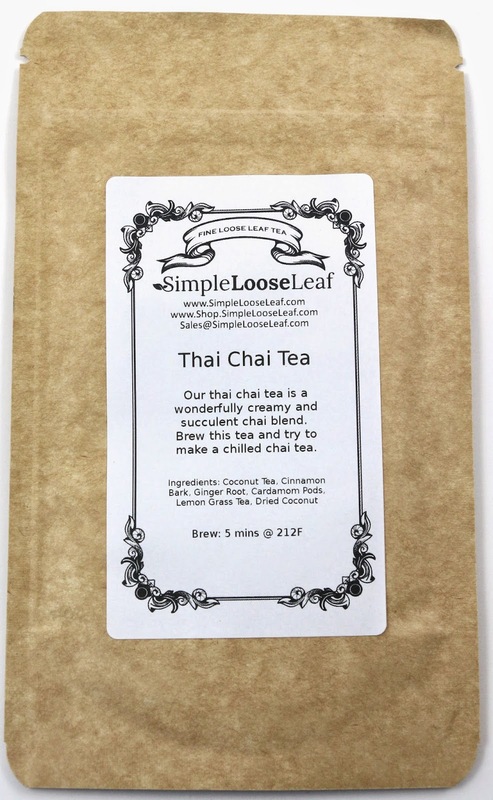 B really likes chai tea, so he will probably be making this one. It actually has a coconut smell to it, so I think this one will be perfect iced for summer. 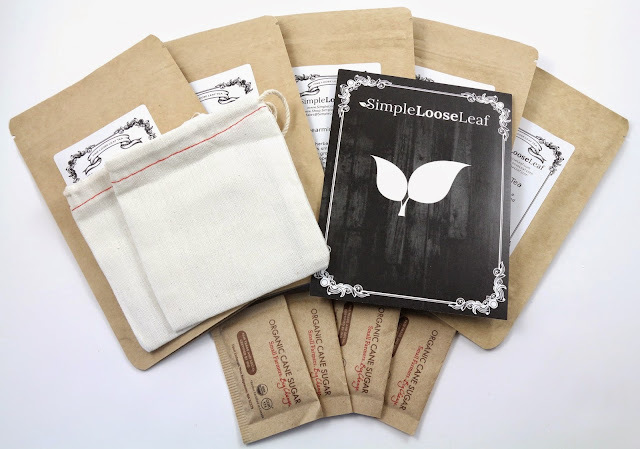 I thought it was so awesome that they include muslin bags and sugar packets with the subscription. 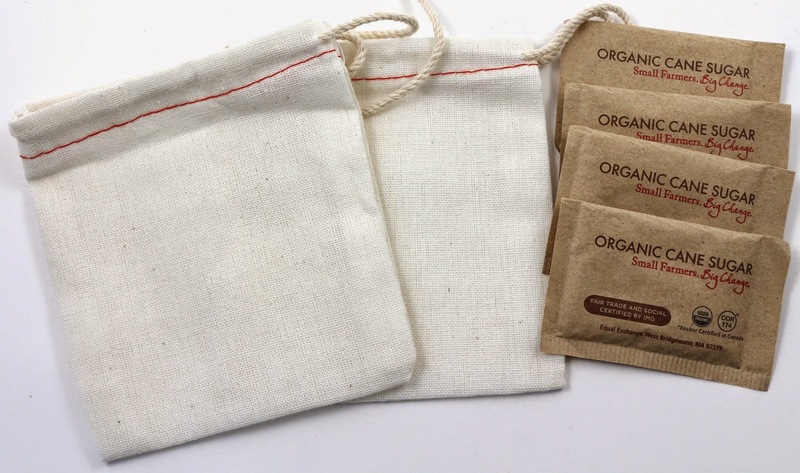 You can use the bags to brew the tea in, which I had never tried before receiving these. It worked well, and was a fast and painless process which was much easier than my typical tea brewing methods. Overall, I thought the presentation of everything was really awesome, and I was so surprised that they included basically everything you need to make a great cup of tea. A few of the teas I received were not my taste, but it's obvious that they are good quality teas. And they do try to change what kinds of tea they include every month. If you're interested in subscribing, you can do so here. Disclosure: I received this product complimentary for review purposes. This is my honest review.